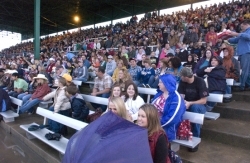 American Legion Baseball Field, ADA restrooms, concession stand, press box, security lighting. 13 Soccer fields, concession stand with covered patio area, ADA restrooms, playground equipment, bleachers, parking. 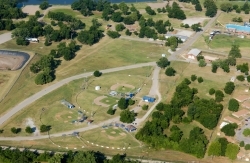 Softball complex, concession stand, restrooms, batting cage, bleachers, security lighting. 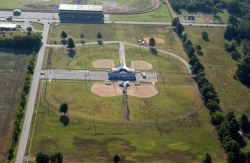 Five baseball fields, T-Ball,Little League, concession stand, restrooms, batting cages, security lighting. 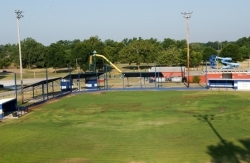 Baseball field for 13 & 14 year olds, concession stand, restrooms, bleachers, security lighting.